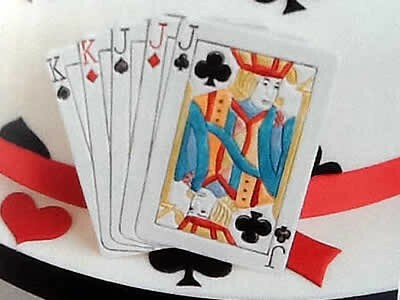 Play, or learn to play, Whist, the English national card game first recorded in the 16th century that by the 19th century became known as the premier intellectural card game. Later it was superseded in this respect by Bridge but it is popular, fun and the group play, and then have tea and biscuits and a chat. It’s a weekly social.